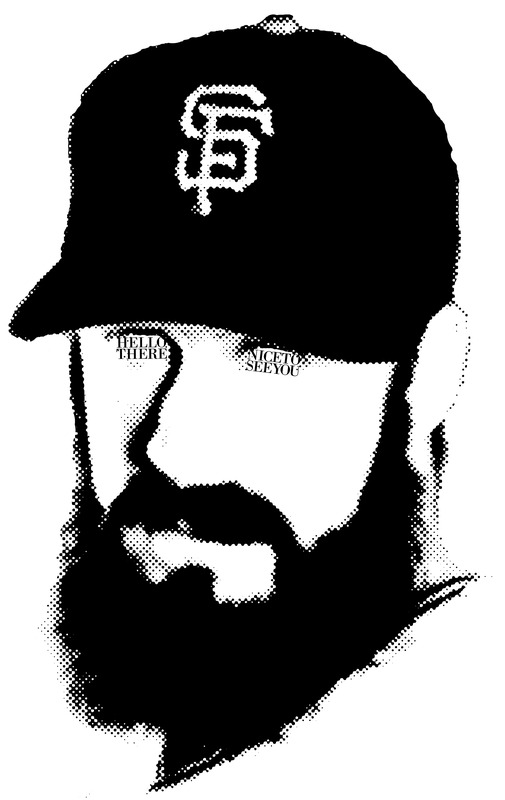 I’m Steve Oliva. I live in Durham, NC with my wife and daughter. I make things like gig posters, art prints, cover designs, editorial layouts, newspaper and magazine illustrations, album packages, books, logos, signs, and advertisements. 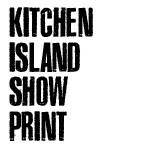 Write me at kitchenislandshowprint@gmail.com and I’ll make something for you.